Back to winning ways | ENTOURAGE BASKETBALL INC.
Gallery August 21, 2017 D.O. The weekend squad bounces back from a frustrating loss to defeat league newcomers M.S.H. Utilising an unconventional Quad-Towers lineup, E.B.I was able to compensate for the lack of a traditional ball handler to pound the ball inside to the imposing frontcourt. Big men Jean Baptiste, Tolga, Sebastien and Alex controlled the boards, and scored in the paint. Shooting Guard Terence had a standout game, converting 4 three-pointers and shouldering the ball-handling load with off-guards Lester and Sinan. Forwards Dave and newcomer Josh, balanced out the 8-man rotation, with timely scoring and hustle. A thorough clampdown on defense paved the way for the 28-point drubbing. 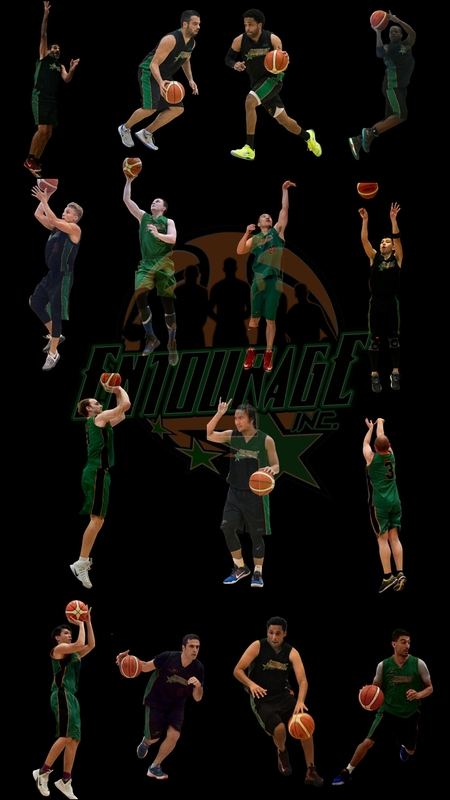 Next up is the young Eng Yew team (0-3), one of the 4 new teams competing this Crossover League season.